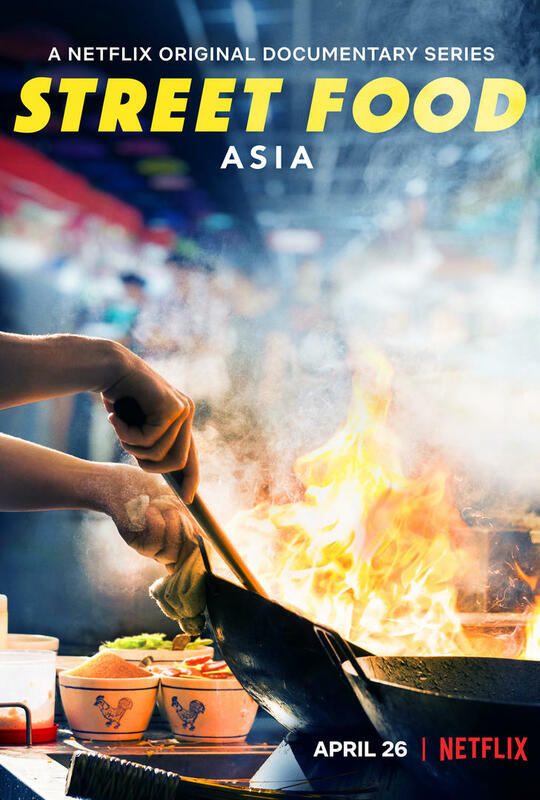 The first season will be featuring nine countries across Asia, of which Cebu city will be part. 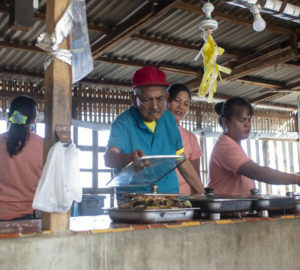 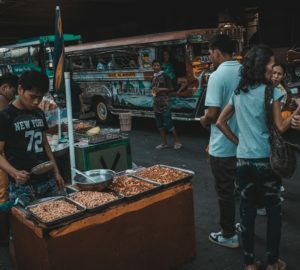 The Cebu episode will be featuring the city’s fishing community, Florencio “Entoy” Escabas’s eatery, and some classic Cebuano dishes such as Nilarang Bakasi (a soured stew made with reef eel) Lechon Cebu, and Tuslob-Buwa (a thick, bubbling gravy made with sautéed onions, garlic and pig brains). 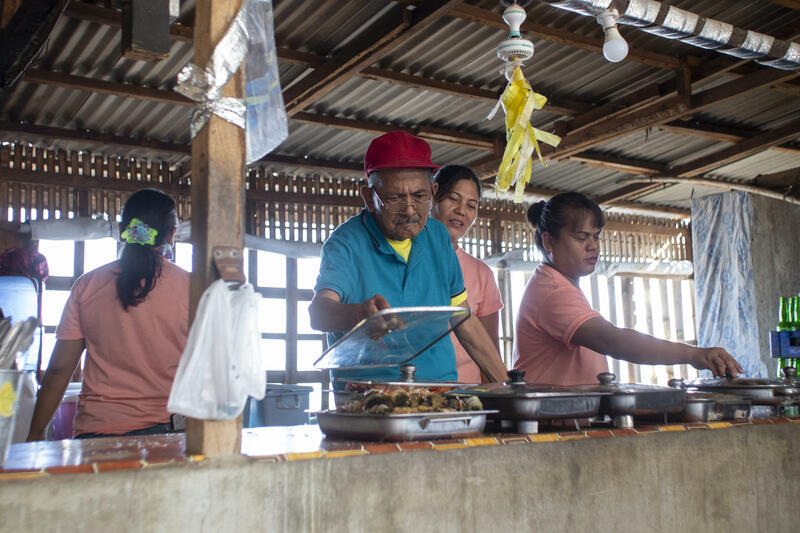 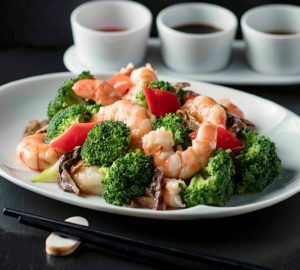 The episode will also be spotlighting the restaurant Azul, a popular restaurant for the younger generation, as well as one of the city’s most beloved roadside carinderia in Cordova, whose dishes reflect the influence of Chinese cuisine on Filipino street food.